Hello all. I’m in a photo contest and I need your help. Below are the steps you can take to help me out. 2a. Now here is the important part, so pay attention. 3. 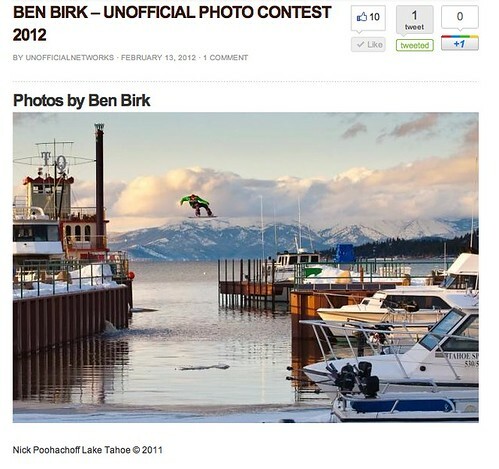 Click the Facebook Like button above the Lake Gap shot of Nick Poohachoff. 4. Please share, or get at least one other person to vote. 5. Thank you so much! Fine photo; I like it and I voted for you. You’ve got what it takes to make it big. Just never give up!